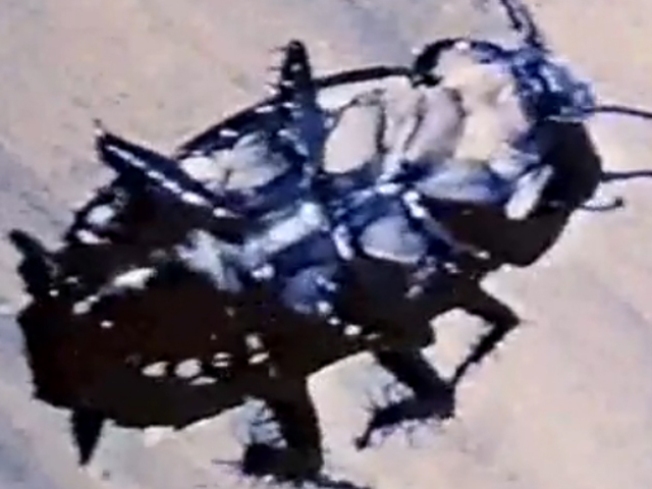 A screengrab from David Wojnarowicz's "Fire in My Belly" video. You can't see David Wojnarowicz's "Fire in My Belly" video at the National Portrait Gallery. But you can at another D.C. arts establishment -- Transformer Gallery on P Street. In response to the Smithsonian's Portrait Gallery pulling the video from its Hide/Seek exhibit due to pressure from outside groups, the Transformer Gallery has stepped in to show the public what it's missing -- and is planning even more. The gallery (1404 P Street NW) began showing the video to the public via a large flat-screen monitor at about 1 p.m. Wednesday. People can watch it from inside the gallery or through a storefront window from the street until at least 7 p.m.
Victoria Reis, executive and artistic director and founder of Transformer, said she hopes to continue playing it as long as the Portrait Gallery does not. 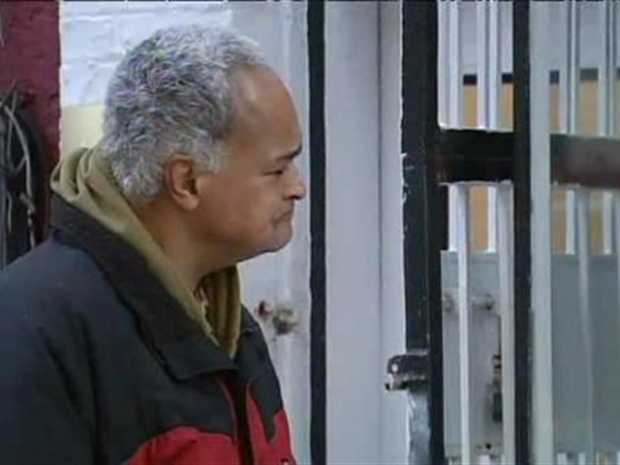 News4's Aaron Gilchrist spoke with people upset that a piece of video art was removed from the National Portrait Gallery. Reis said she learned about the Portrait Gallery's decision at about 12:30 a.m. and started mobilizing a response. "It was quite shocking and very disappointing to see that the curators didn't fight to defend this work," Reis said. "My hope is to continue to screen the work until the National Portrait Gallery decides to make the brave and smart move to make it part of their exhibition." The first step was to show the video. The next step: a march on the Portrait Gallery. 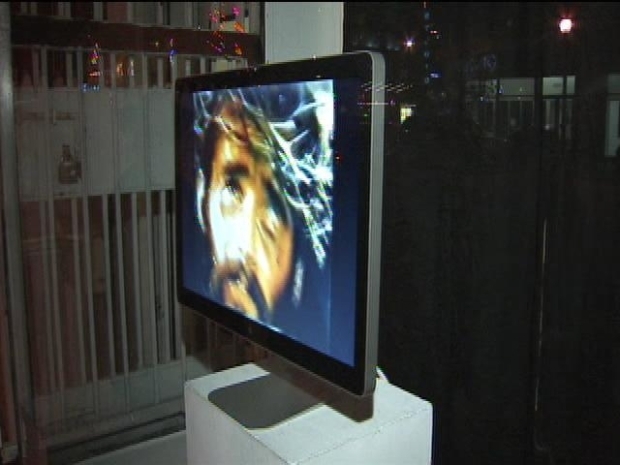 Art pulled from the Smithsonian after being called "sacrilegious" is now on display at a smaller local D.C. gallery. As Jackie Bensen reports the controversy has inspired an artistic protest over censorship. Reis said Transformer asked people to gather at her gallery at 5:30 p.m. Thursday for a 6 p.m. march to the steps of the Portrait Gallery in protest. "We will be tying our mouths shut as a reflection of the censorship and for the imagery of David's work." Reis said she has not spoken to the Portrait Gallery about the issue, but is planning next steps with her board of directors. She said she has received support from the D.C. art community and elsewhere. 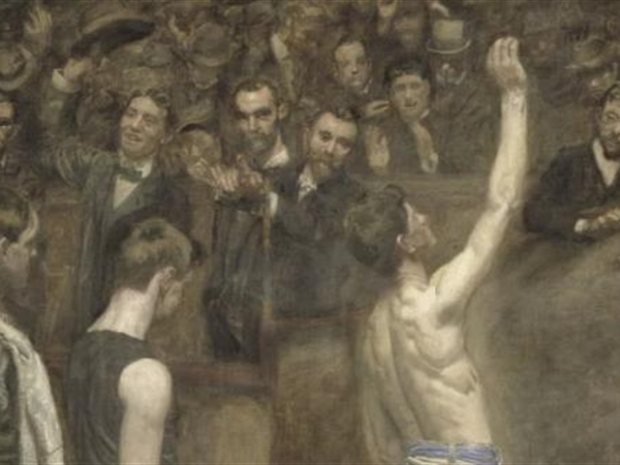 A new exhibit explores the history of homosexual art.